I received this question from a parent. "My child’s school has started using peaceful playgrounds and the children have been prohibited from playing soccer, basketball, kickball, or making up their own games. My kids are very upset by this and I am trying to do some research so I can talk to the principal in an informed manner. Does the peaceful program allow for classic playground games like soccer and kickball?" Thank you for reaching out to Peaceful Playgrounds. We have soccer, basketball, and kickball in our program and recommend it. 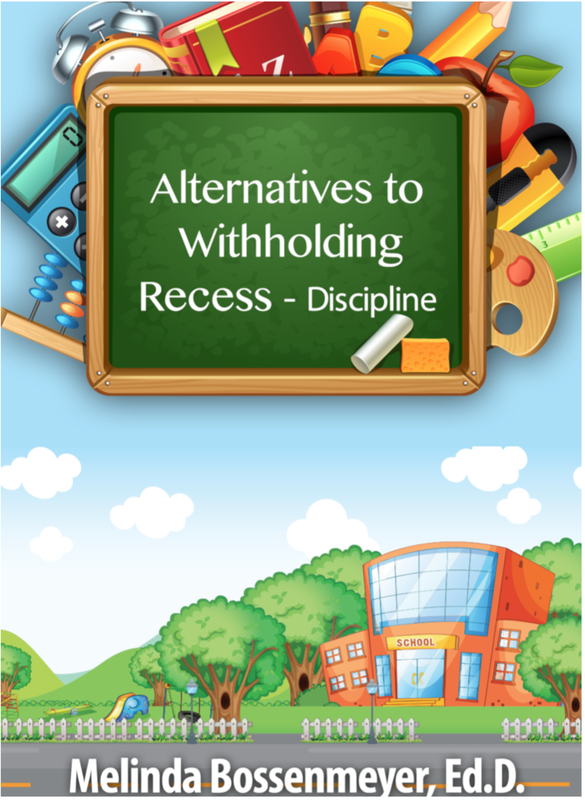 We don’t discourage making up games but do emphasize that the rules should be consistent and all students should know them as we found inconsistencies in rules lead to playground arguments and confrontations, as well as, frustration. Sometimes schools regulate sports to a certain season especially if they have a small amount of space for students to play or limit games because of space. For example, we recommend that kickball is played on the grass so that a kicked ball does not hit another unexpecting child in the head while playing another game on the blacktop which is usually a hub of activity at most schools. an article that I wrote on Alternatives to Taking Away Recess. It speaks to taking away (in small steps) part of the playground area so that a student can prove that he/she can be successful in a certain area or at a certain game. It is an alternative to a wide sweep of taking away a number of games permanently. It is my guess that the school is making decisions on space and rotating games through the year so that children are spread across the playground in a safe manner. Let us know if we can be of future assistance. I've written 2 articles on Alternatives to taking away recess.